Mr. Sachet Mehata from Actualize Learning solution. From Velocity fully involved it was also very interactive from staff side also. Another subject high light of Joy shop 7 choice to each one. 1) Be a Player……………..Explained in way of active always at any type of game or work place instead of audience. 2) Be a accountable ………Take the responsibility of every good or bad things happen at work place. For leader bad things debit to them for good credit goes to team. It indicate that persons interest even in that work. Style of dancing signal action & it very famous in USA that COP till date earning of his different style . It indicates its Interest in that. 4)Focus Forward…………..Its formula explained in the way be a 80% in future & 20% in present. Your work is your signature. This point is also highlighted by Mr. Palod. Champion in that game & now he is coach for USA team for that game. 6)Get It done ………. Just do it. 7)Risk more gain more. Through game & strategic importance explained in it. 15 things given & assumption given that we are in a sea & our ship failed & away from the location around 3000 km. Very nicely priority things to be require in that situation explain & we all are convince with that . 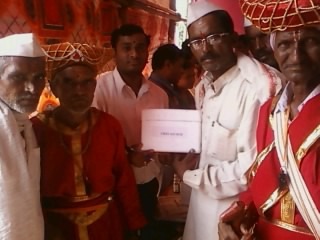 In it all the participant participated. The participant now working on growth plan for next three months under leadership of respective depot manager & Avinash wani , Rathod Sachin. 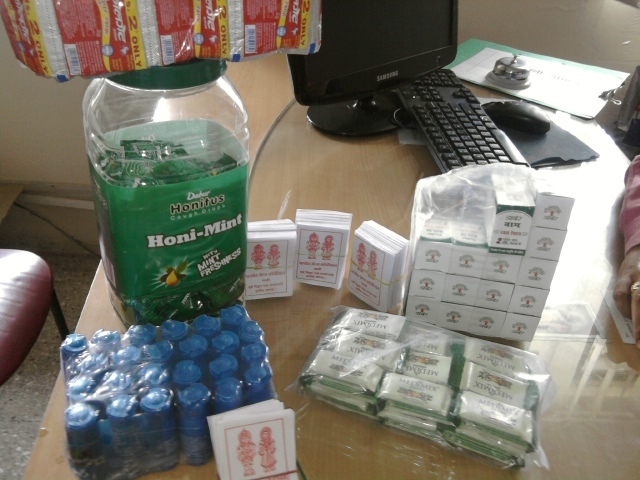 The next JOY SHOP will be on 17/9/2011. RESPECT THE TIME OR NOBODY WILL RESPECT YOU!!! 1. In today's world the punctuality is very much important. 2.Coming at office at right time, not taking anextended lunch break, punctuality finishing the work in deadline, reflect upon employees.career-conciousness. 3.Above little things are sufficient for reminding everybody at workplace that you are a serious & dedicated player who is willing to go extra mile in order to rise professionally. 4.It display your sense of commitment. 5. Punctuality of an person can go a long way in boosting a positive picture of his to different members of office. 6. If you want to earn & maintain the respect you wish to have at workplace you must be punctual. 7.if you are not punctual it will degrade your image in your office. 8.The following are the effect of punctuality of the boss, collegues, & juniors. a. Boss: If boss is punctual people will naturally assume that they can count on you. If you prepare checklist timely strategic sheet weekly, held meeting periodically. Your boss will think of you as dependable person. b.collegue: If you come on a time for meeting shows that you value the time of other people also your collegues will trust you & aprreciate your dedication & they will respect you. c.Juniors: Juniors will give you the attention & are able to manage and control the situation on time. 9. Unpunctuality in caser of presentation or project deadlines can be particularly distastous, both for company as well as the respective career as last minute efforts are never the best and are never the best and are highly prone to glitches. 10.And not being punctual can eat away at the profit of the company as well as the job of the manager. Punctuality is especially important in logistics services. 11.Punctuality is a reflection of a person and his/her seriousness for a particular task. It only creates an edge above others but also brings in maximum success for employees. 12. Regularity and promptness at the workplace is therefore vital for any employee. The 'always late' people need to give immediate notice to their habits and try to improve, for lateness can put a question mark upon any employee's work and priorities. Amway is achieved 98% in June month, congrats to Mr Ganesh and his team and wishing him for consistent growth and achieve 100% in upcoming months. Adanin depot audit has been taken and achieved 6 th rank in the west zone, Mr Yogesh and his team have to improve in some areas where they are lacking and best luck for achieving 1 st rank in west zone. 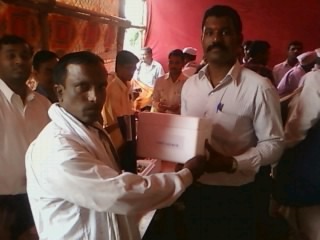 Pidilite depot audit has been done and they have achieved 25 points out of 25 , congrats to Mr Ganesh and his team. Exide depot is consistently improving their work areas and doing new methods for customer satisfaction. 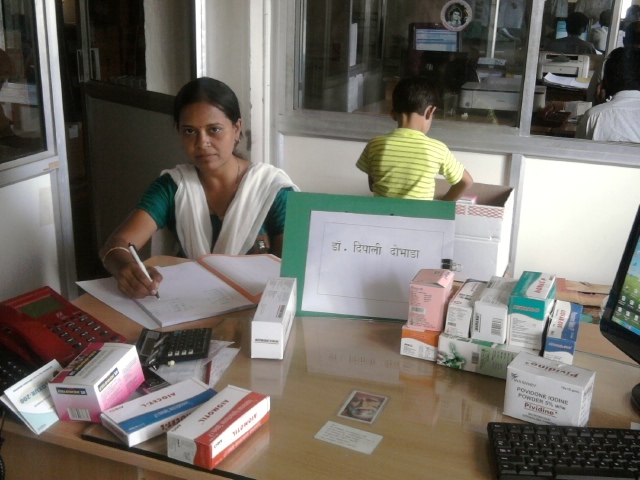 Wishing Santosh and his team to improve in depot working. After completing all dispatches of all depots are planning for post month end working as such Stock taking, internal audits, Kra and claims. Lupin is working on very challenging activity of One Month One order system & able to successfully deliver & procured order from four local party worth Rs. 106 lacs. Wockhardt depot has started unique activity of proactively of stock management in three division & result of that is three division are able to control Non availability of stock. 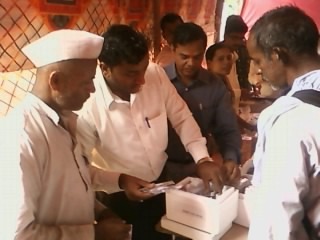 Mr. V.Patil & Mr. Akshay done hard work, congratulation to both of them. For above both activity headed by Mr. Avinash Wani well & got success all the best to him for continuation of the same. Also Miss. Ashu Gupta V.P. wockhardt logistics & Mr. Jeykumar Iyer ..G.M.Lupin has visited to respective depot & given well maintaine remark & appreciated for good coordination. Also they guided us in many matter for future point of view. 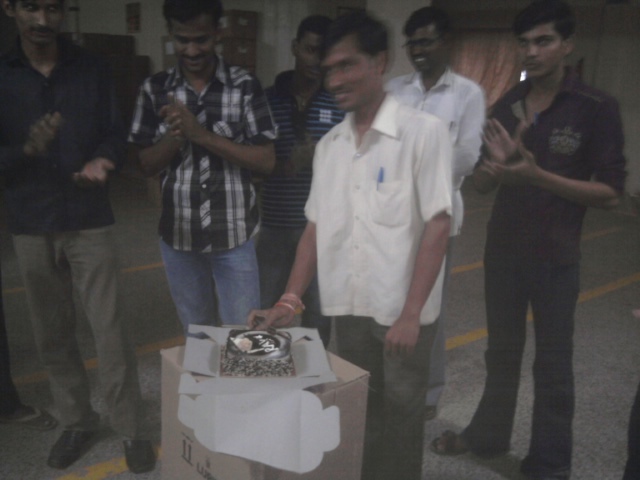 Also on 6th July we have celebrate Mr. Ravindra More ( Lupin computer operator ) Happy birthday . 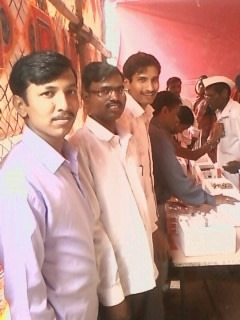 This year in velocity we all are working for one GOAL ONE MISSION ALL Depot it must Rank 1st in west ZONE. All the best to every one at Velocity for their achievement of Mission. 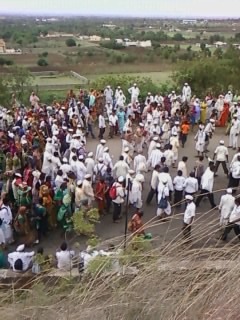 Unique activity of Medical Camp taken for PILGRIMS OF SANT DYNESHWAR PALKHI. 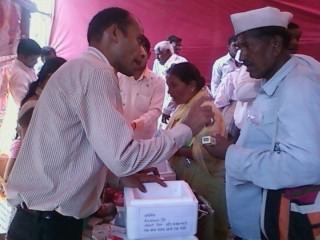 Medical camp for devotes of Dyneshwar Palkhi. 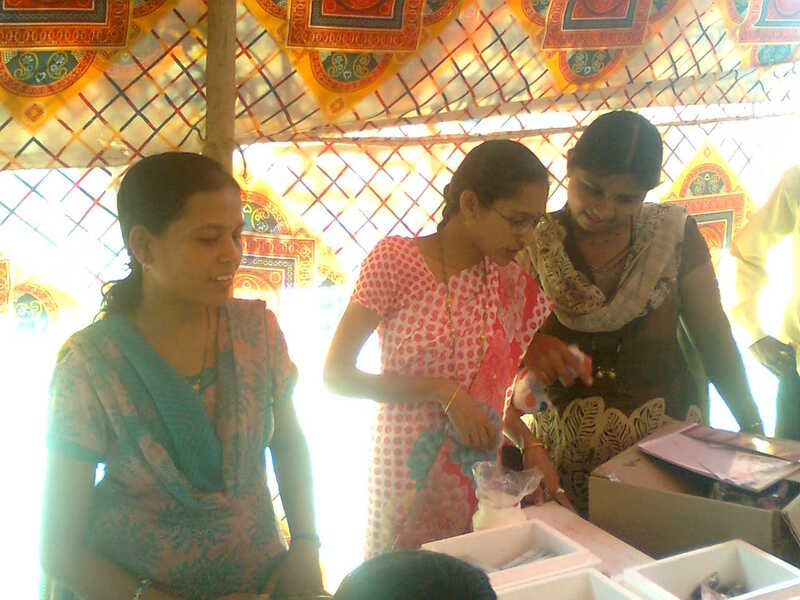 Be Given to them as well as she Gave primary training to Velocity staff for this camp. 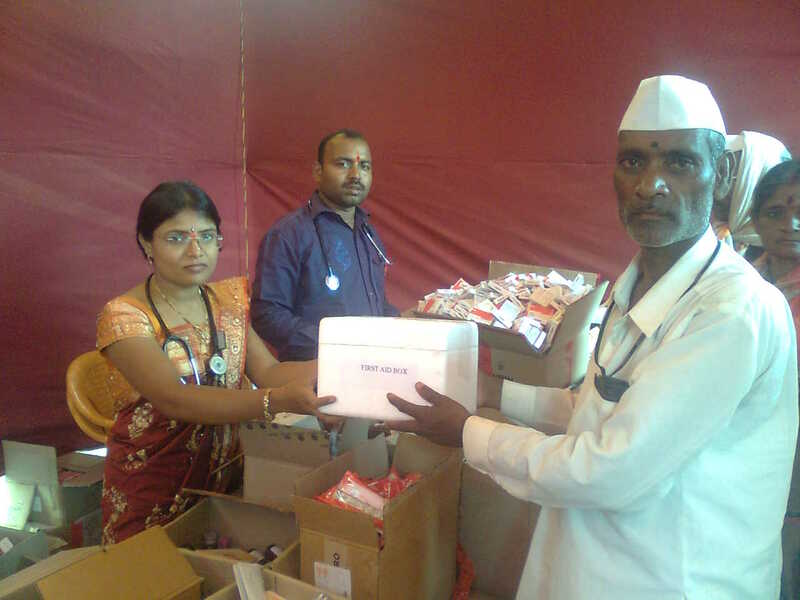 Mr. Sachin Rathord, Deepak Mahajan , Chetan patil, Sandeep Mulik under the supervision of doctors. 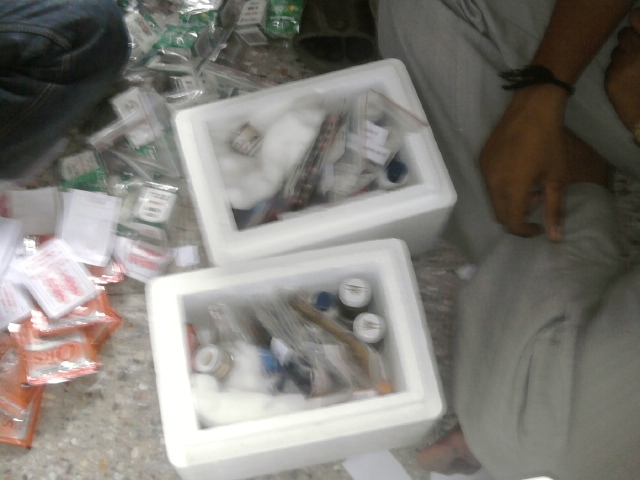 This Uniquely prepared KIT was very much appreciated by all PILGRIMS, organizer & doctors. 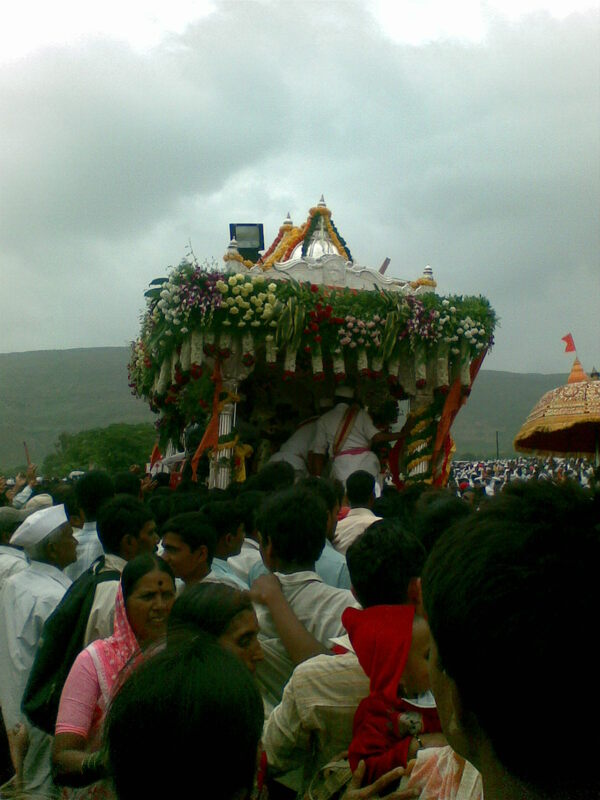 This Unique kit was prepared by Anil Pardeshi, Bhushan Patil, and Deepak Mahajan. 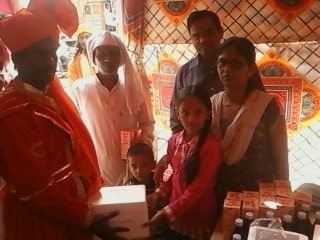 For this event, We had also made small pouches which included daily use Things such as Dabur balm , coconut oil, soap,Colgate pest, Vikcs tab along with label of best wishes from palod Sales Corporation, This activity was very Enthusiastically conducted & supervised by Mr. T. Kakade, V.Patil, Madam Ashivini & Ganehsh Omble. 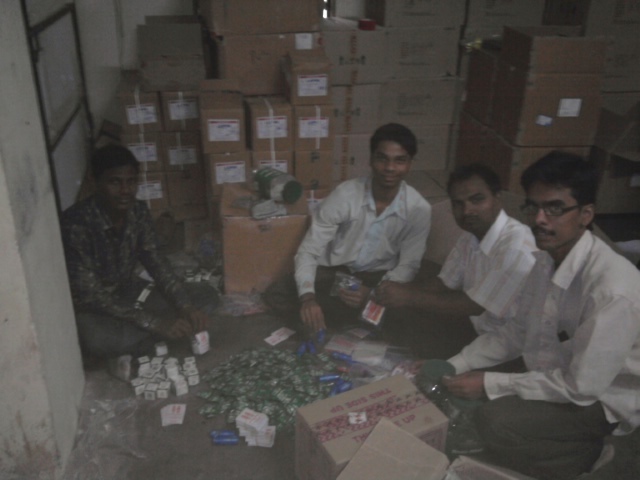 Also our Special Thanks to Amway , Exide team for help in packing of these pouches. 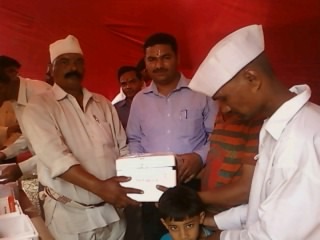 For the total Camp was executed successfully under the Guidance of Mr.Avinash Wani, Ganesh Modak T Kakde . 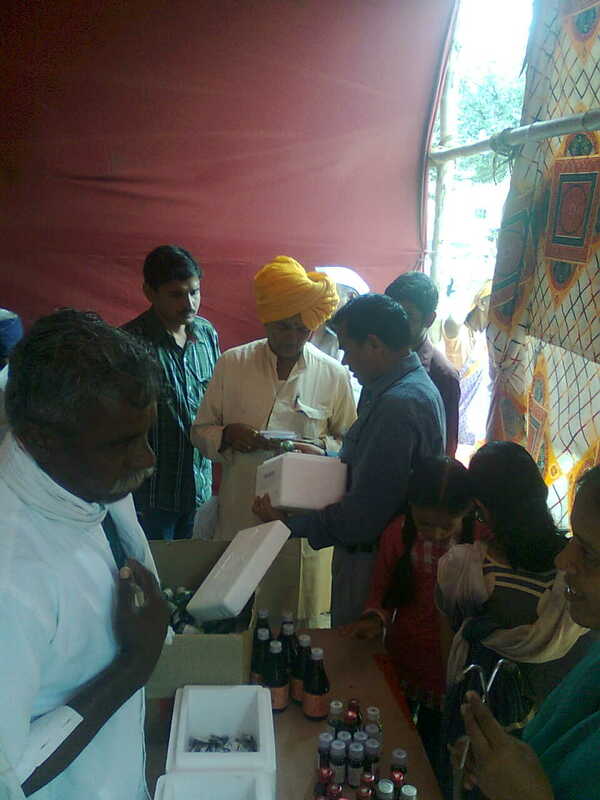 pilgrims by fulfilling their medicines requirement under super vision of Doctors . We appreciate their efforts of camp day & noted. 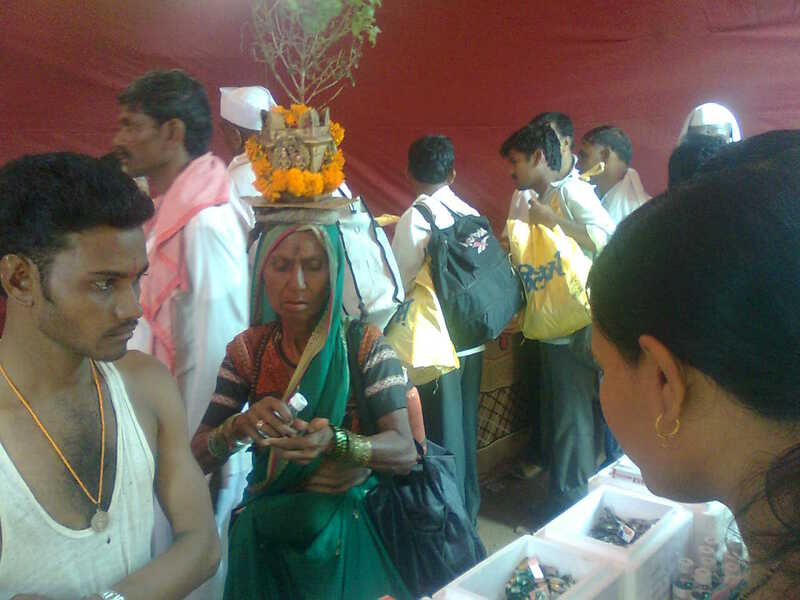 As per the information, Around 10000 pilgrims has visited to camp & taken benefits of this camp. Mrs. Vaishali Deepak Mahajan her son Tejas ,For the noble cause activity .This will Surely set a good culture in organization Of togetherness with company . Special thanks to them For their Participation & Help. 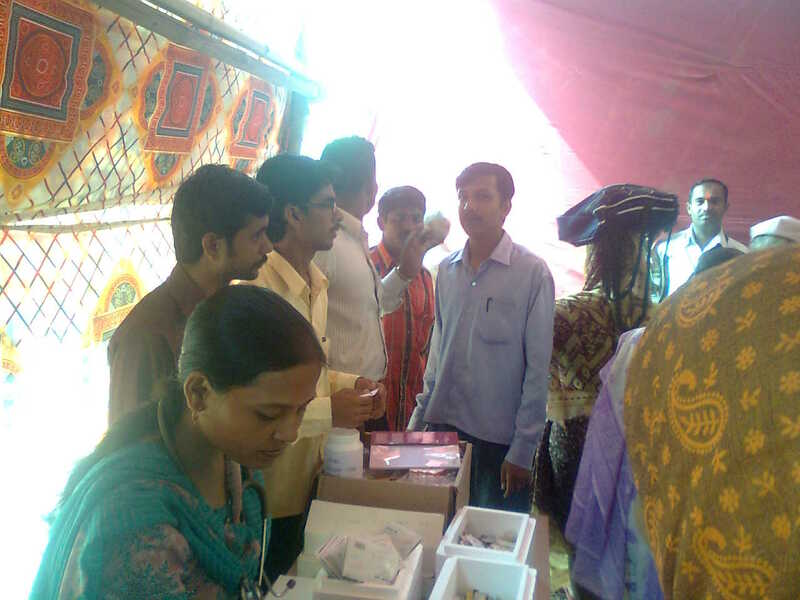 I Would like to thank All Velocity Staff for conducting a Unique medical camp For pilgrims of “DYNESHWAR PALKHI.”. 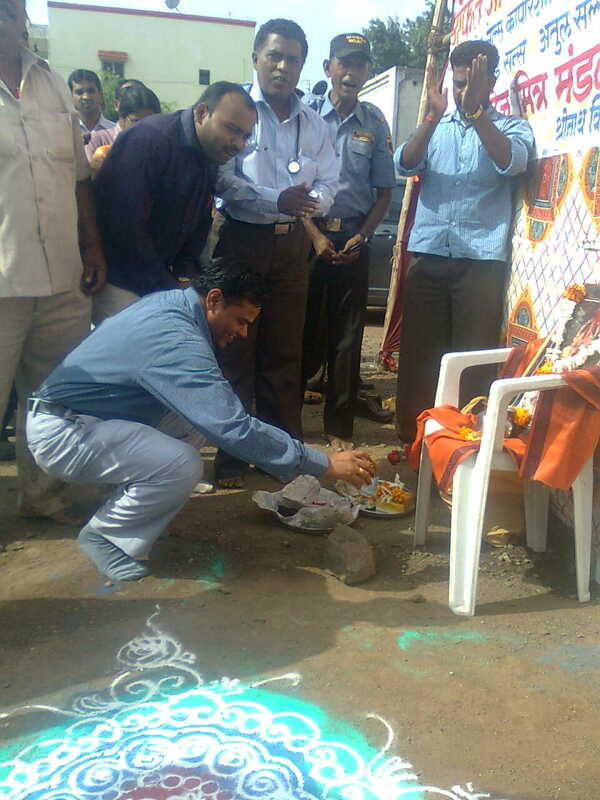 Also would like to hearty thanks to Mr. P.Patil (V.P. 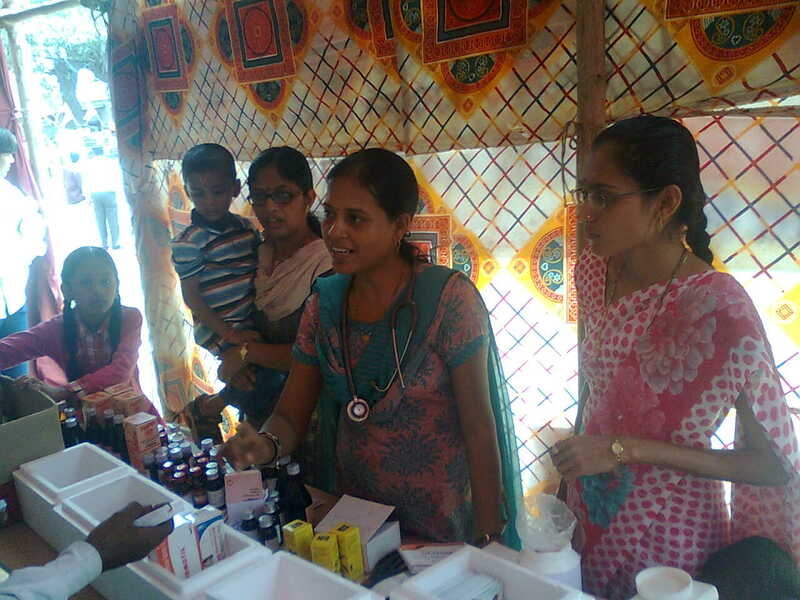 , Lupin Ltd), Mrs. Ashu Gupta, (VP., wockhardt ltd) Mr. Rajesh shetty (GM ,AIOCD) & Sanjeev Palod (MD , Palod group) For giving us medicines Support & other general items for the camp.